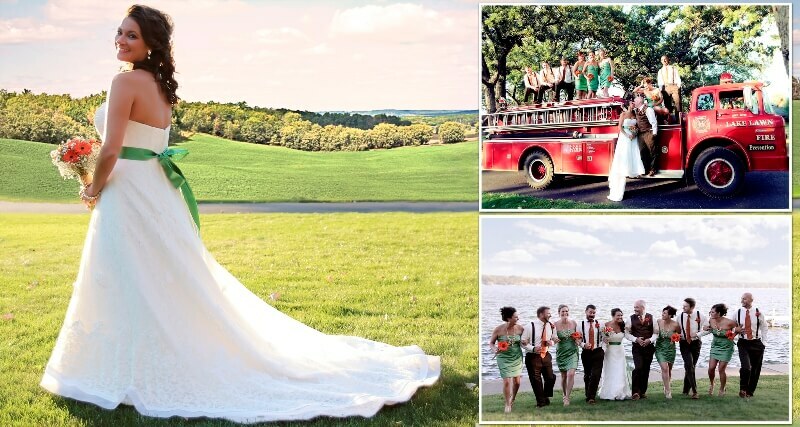 Lake Lawn Resort is a perfect destination for Wisconsin Weddings. 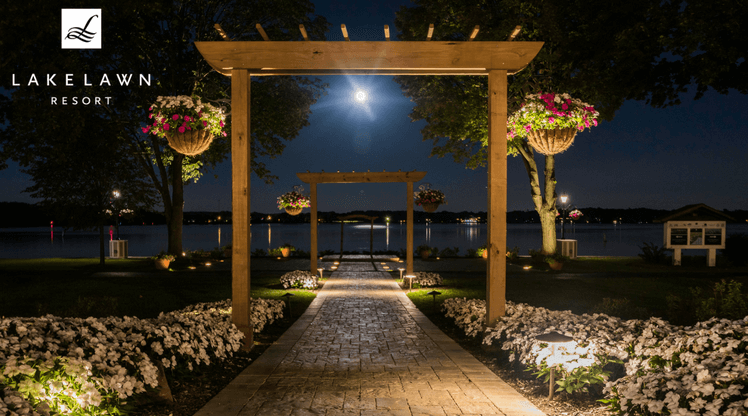 Lake Lawn Resort is just 10 minutes outside of Lake Geneva, and is a popular destination from Chicago, Milwaukee, Madison, and Rockford. 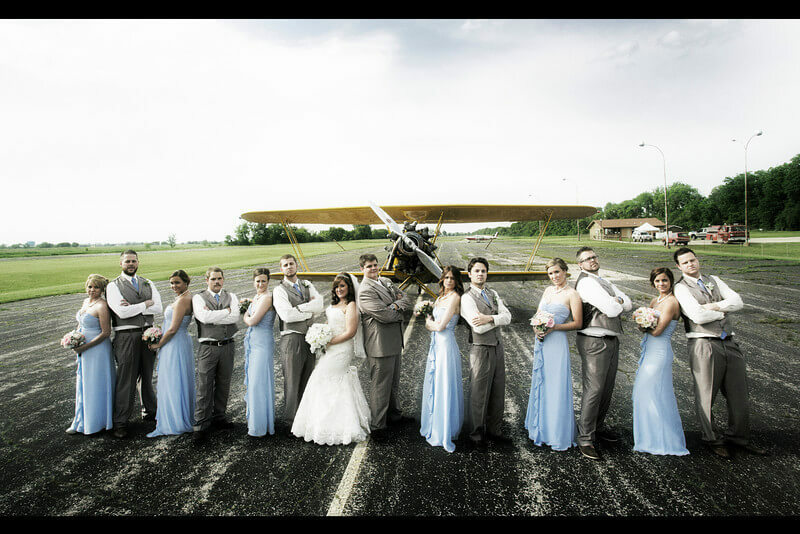 It is Southeast Wisconsin’s premier lakefront destination wedding venue! 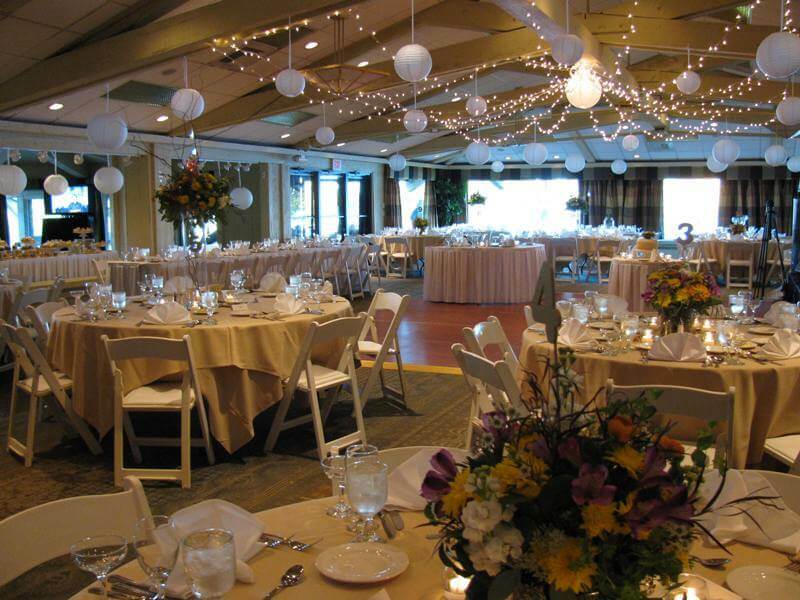 Enjoy Lake Lawn Resort’s rich history as our modern updates and amenities. 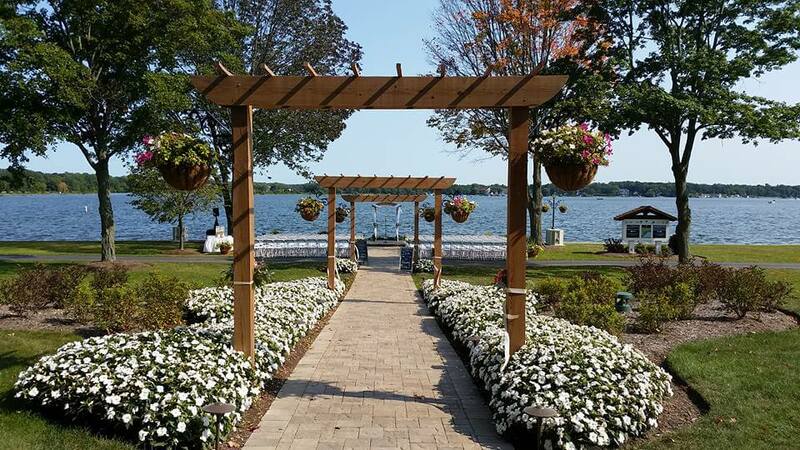 Lake Lawn Resort sits on over two miles of shoreline on Delavan Lake. It’s expansive lakefront features rolling lawns, charming courtyards, and sweeping views of the lake. 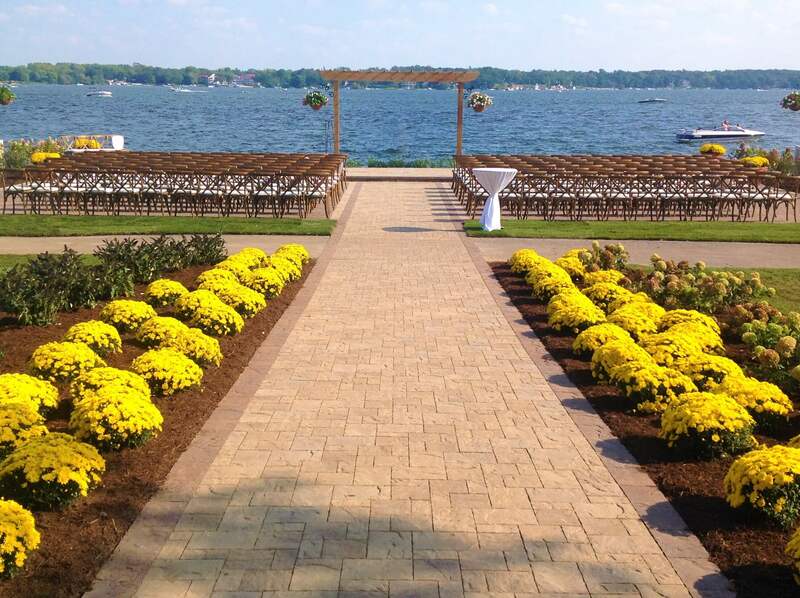 Choose from two recently-renovated romantic lakefront ceremony sites. 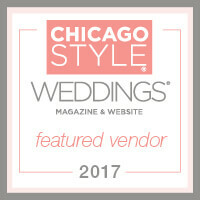 Indoors, beamed ceilings, fireplaces, and beautiful views of Delavan Lake are some of the features you will find in our unique Cocktail and Wedding Reception venue spaces. 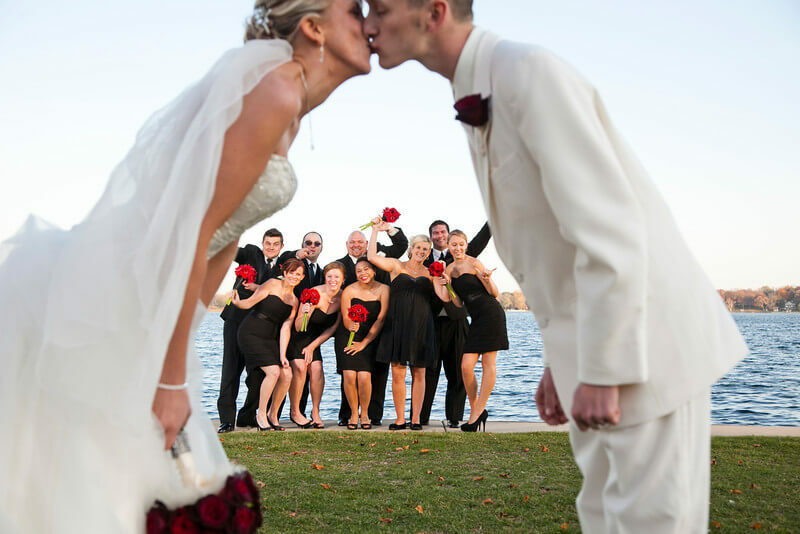 Our staff is dedicated to sharing your special day and ensuring every detail is taken care of. No request is too small or too large, and with the wide array of amenities offered at Lake Lawn, there is something for everyone. 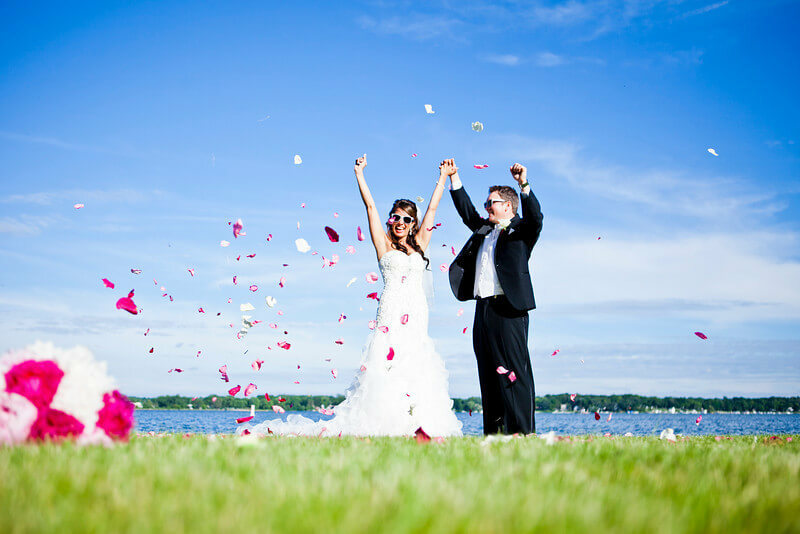 From a simple ceremony to a lavish weekend wedding, we can help you experience your once-in-a-lifetime fairy tale. 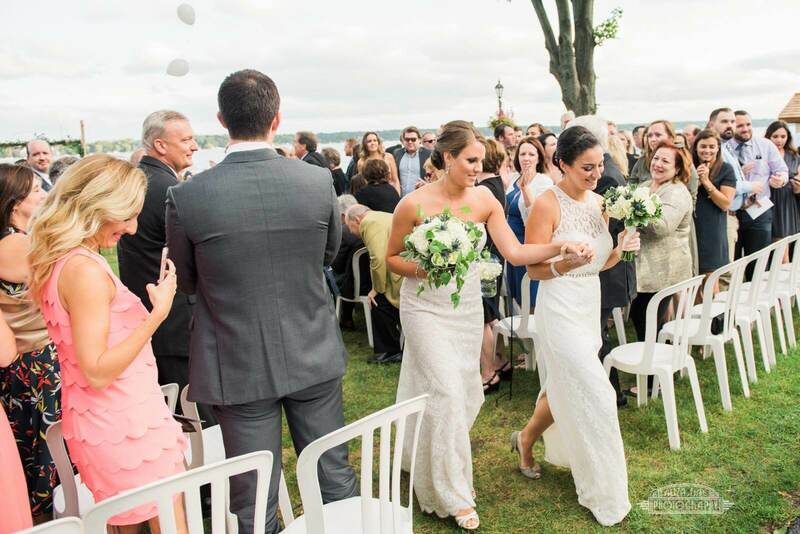 From the moment you begin planning to the moment you leave our historic grounds to start your journey together, our dedicated team of wedding specialists will handle every detail of your special day. 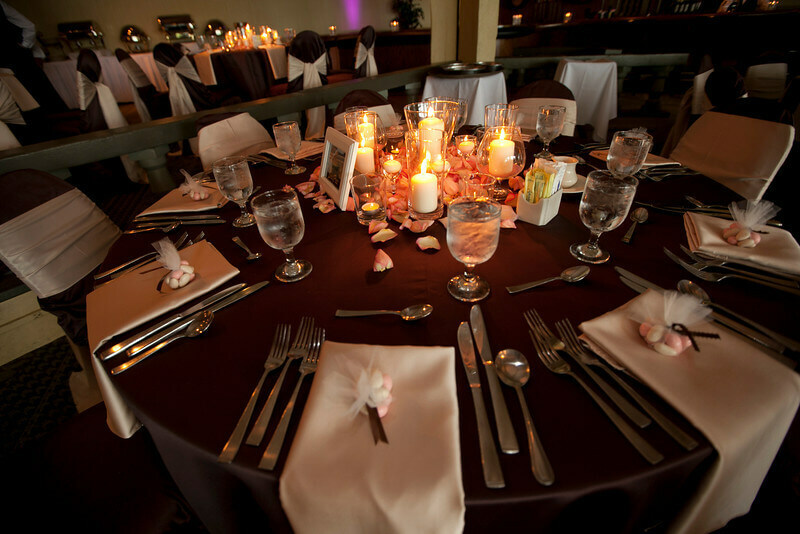 We will help you create a warm and inviting setting for your family and friends. Our many guest room layouts range from our Luxury Lodge Kings and Queens to Lofts and Suites to accommodate any lodging need. 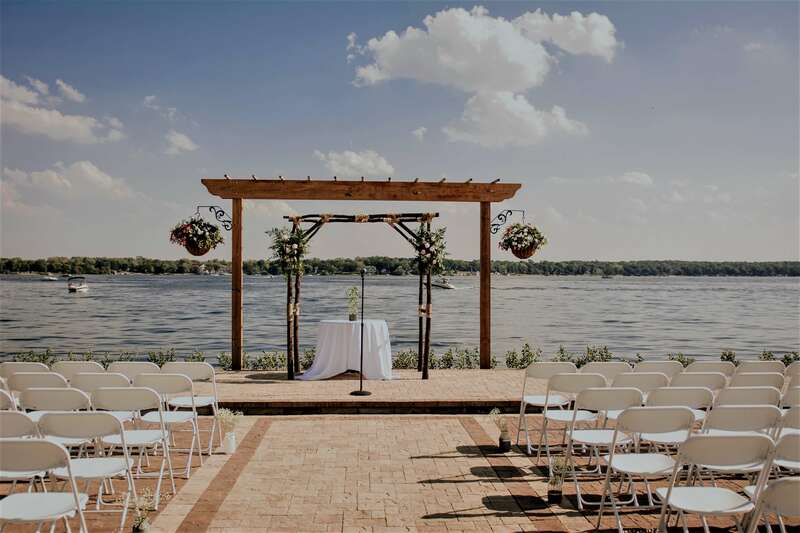 Our Lake House provides a fantastic location for the bride and her party to prepare for the wedding day, or for family to gather over the weekend to create lasting memories. Our Calladora Spa provides massage, facial, makeup, beauty, nail, and hair services, and can accommodate your wedding party and guests. 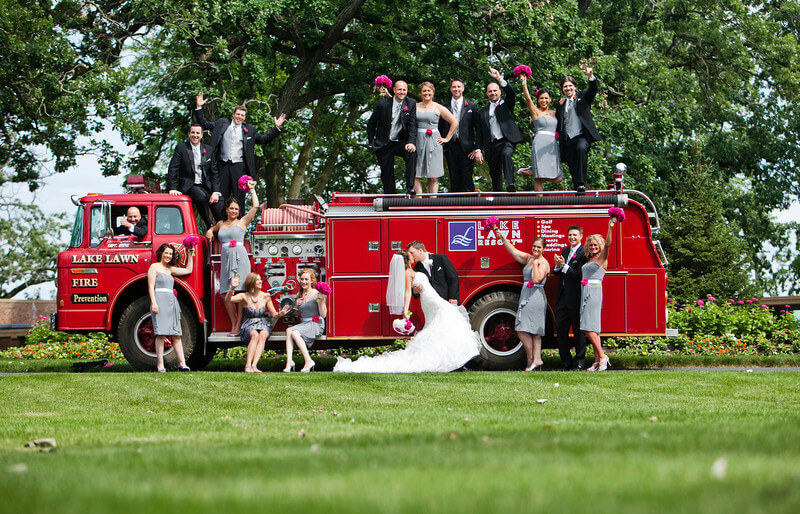 Check with your wedding planner for special arrangements. In addition, you can take advantage of our Majestic Oaks Golf Course, Miniature-Golf, Boat Tours, Water Sports and Boat Rentals. 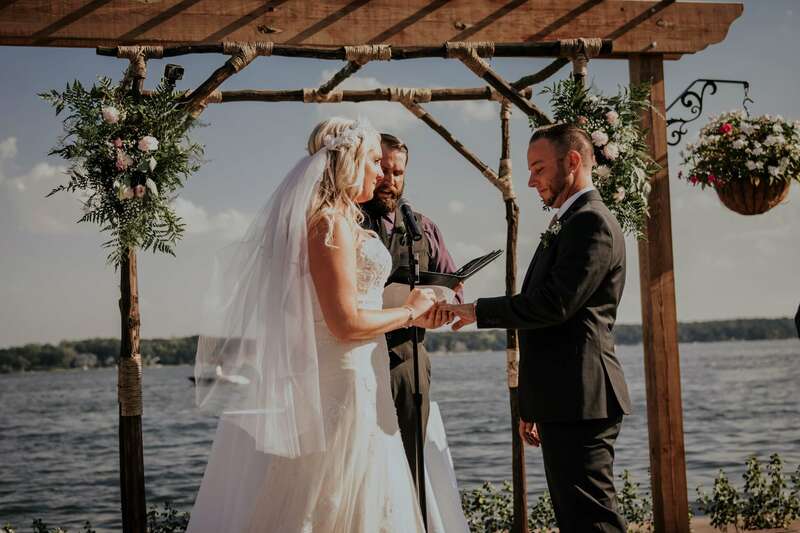 With rooms and plans to fit all of your expectations, Lake Lawn Resort will leave your guests with an unforgettable experience that will be remembered fondly for years to come. Calladora Spa full service spa provides hair, nail, and makeup services, as well as massage, facial and other skin care.